Granada may not boast a Prado, an Ufizzi, a Musée d’Orsay or a Guggenheim, but the rich historic and cultural heritage of the city, and of Andalucía, is wonderfully represented in the numerous museums, galleries and exhibitions open to visitors. And all of this is on offer at the foot of the Sierra Nevada and in the shadow of one of Spain’s most important monuments, the Alhambra Palace. If you would like to gain an insight into the history, culture and daily lives of those who lived in Sacromonte over a century ago, visit the Museum of the Caves of Sacromonte. This fascinating exhibition is made up of ten caves reconstructed as typical homes and workshops to illustrate the way of life of the cave dwellers and also showcase traditional crafts such as wickerwork, metalwork, weaving, and ceramics. The museum also holds regular cultural events of flamenco, music, theatre and dance. Click here to buy tickets in advance for the Sacromonte Caves Museum. For everything that you ever wanted to know about the landscape, history and culture of Andalucía, and then some about which you never even thought to wonder, visit The Andalucía Memorial. Housed in one of Granada’s most iconic modern buildings this extensive interactive exhibition explores everything from the environment and natural resources, to Andalucían communities and way of life. Click here for full details of opening hours. If you enjoy fine art, and you are planning a visit to the Alhambra, be sure to allow some time to visit the Museum of Fine Arts, located in the grand renaissance Palacio de Carlos V.
The museum houses an extensive permanent collection of around 2000 religious paintings, sculptures and other important works from the 15th to 20th centuries. Click here for an excellent virtual tour of the gallery. Entrance: Free for EU citizens and students with proof of status. €1.50 for others. The Centro José Guerrero, which opened in 2000, holds in its permanent collection a number of works by the Granada-born artist José Guerrero. The Center is not only dedicated to the conservation of his work and the exploration of the influence of his abstract expressionist paintings on Spanish contemporary art, but also to celebrate innovation in contemporary art and investigate its role in 21st century society. The foundation was set up in 1941 in the house that was built by Jose Maria Rodriguez-Acosta, the influential Granada born artist of the 20th century. It was established to foster awareness of art and culture in Granada and to further the careers of young artists through grants and various cultural programmes. El Carmen, the house itself, which is decorated with objects from all over the world, was built as a work of art, and along with the beautiful gardens and patios is open to visitors by appointment. Click here for a virtual tour. 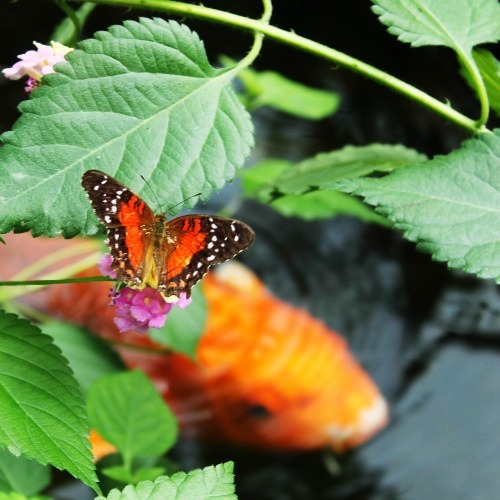 The outdoor and indoor highlights include a The Observation Tower, Journey into the Human Body, Tropical Butterfly Garden, The Planetarium (optional extra), and The Exploration Hall for kids aged 3 to 7. For more information check out our blog post here. The museum is housed in a stately mansion built by the Pisa family around 1492 after the Recconquest of Granada by the Catholic Kings. 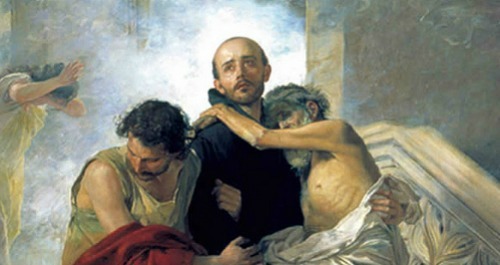 The family offered shelter to Juan de Dios, who had devoted his own life to helping the sick and needy, when he needed a place to convalesce. He remained there until his death. 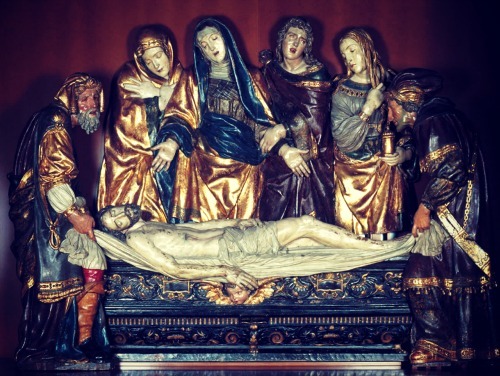 The collection includes paintings, engravings, gold articles, sculptures, and iconography related to Saint John of God. The Royal Chapel at Granada Cathedral is home to the remains of Catholic Kings Reyes Catholicos, Isabel and Fernando, and historically speaking, is one of the city’s most important monuments. Visitors can enter the cathedral for free but will find that access is a little limited when services are in progress. Situated in Parque Garcia Lorca, La Huerta de San Vincente was the summer residence of Federico Garcia Lorca’s family and the place where the poet wrote some of his best-known works. Now a museum commemorating his life and work, the house still contains the furnishings, paintings, manuscripts, drawings and others personal belongings of the family thus maintaining the character and ambiance of the home as it was in Lorca’s day. The famous Gypsy composer Manuel de Falla was one of Spain’s most important composers of the 20th century. The museum, celebrating his life and work, is located in his former residence affording visitors a very personal glimpse of how the man lived. Click here to access the virtual tour which gives a good flavour of what you will see. *Included in the Bono Turístico Granada – The Granada Card is a tourist pass which includes discounted entry to the main monuments in Granada and public transport.